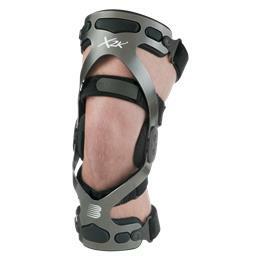 X2K Knee Brace :: Orthopedic Braces :: Breg, Inc. Designed to provide optimal varus and valgus stiffness. The X2K is available in custom and prefabricated versions, powdercoat, as well as with standard or adjustable hinges.